HomeBlogHow to choose the best-suited toothbrush? 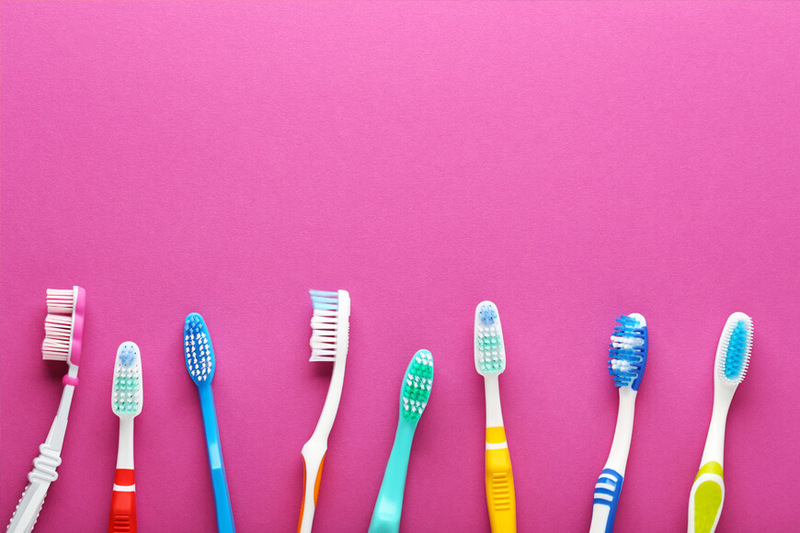 How to choose the best-suited toothbrush? Every morning, it’s your toothbrush and your toothpaste that make you ‘smile-ready’ for the rest of the day! But if you are not using the right kind of toothbrush, then it might affect you otherwise. When you walk into a supermarket, the oral hygiene section, may at times, overwhelm you with varieties of toothbrushes. But, irrespective of the color, brand, price – the most-decisive factor should be driven by the fact that whether it will suit your Oral and teeth anatomy or not. 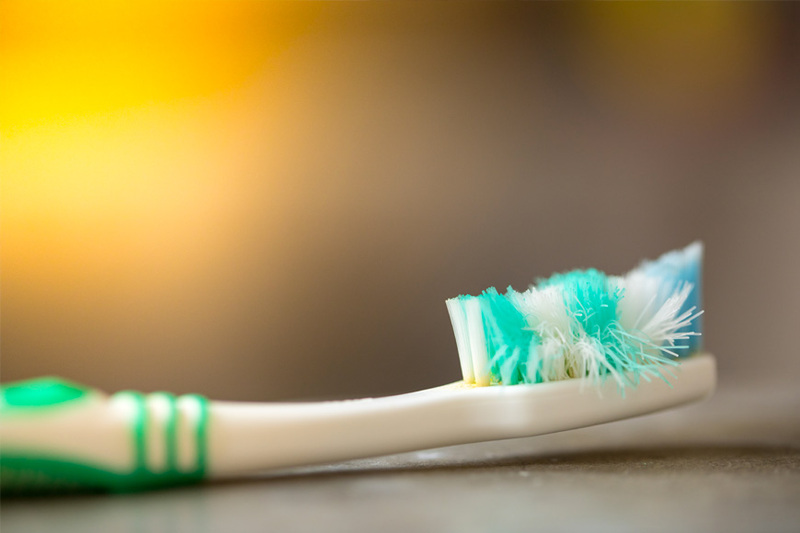 You should replace your toothbrush when it begins to show wear, or every three months, whichever comes first. It is also very important to change toothbrushes after you’ve had a cold since the bristles can collect germs that can lead to reinfection. You can’t overestimate the importance of good oral hygiene — not only for dental health but for your overall wellbeing. In fact, gum disease is a major risk factor for the development of serious health conditions, including heart disease and diabetes. See Also: How Safe and Effective are Whitening Toothpastes? Bristle variety. If you go to the drug store to purchase a manual toothbrush or a replacement head for your electric toothbrush, you will be able to select a toothbrush with the soft, medium, or hard nylon bristles. For the vast majority of people, a soft-bristled toothbrush will be the most comfortable and safest choice. Depending on how vigorously you brush your teeth and the strength of your teeth, medium- and hard-bristled brushes could actually damage the gums, root surface, and protective tooth enamel. For even more tooth protection when you brush, be sure the bristles on the toothbrush you select have rounded tips. Expert recommendation. o ensure your toothbrush has undergone rigorous quality control tests for cleaning effectiveness and safety, ask your dentist for a recommendation. Or look for manual or powered toothbrushes that have earned the American Dental Association (ADA) Seal of Approval. To know more about Oral Hygiene. Next post: How important is Teeth Cleaning?